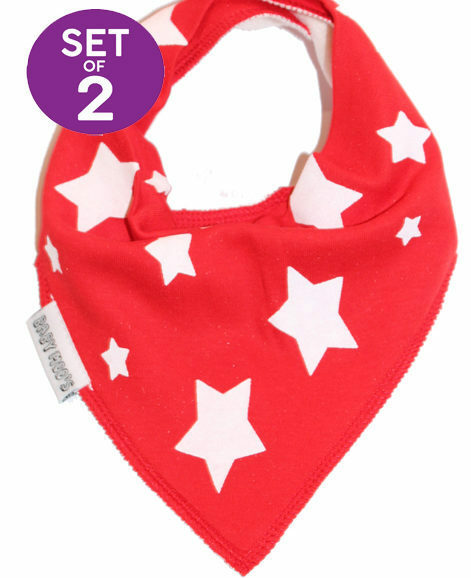 In this set of 2 trendy baby bibs your baby will still look like the trendsetter they are… even with lunch all over their face! 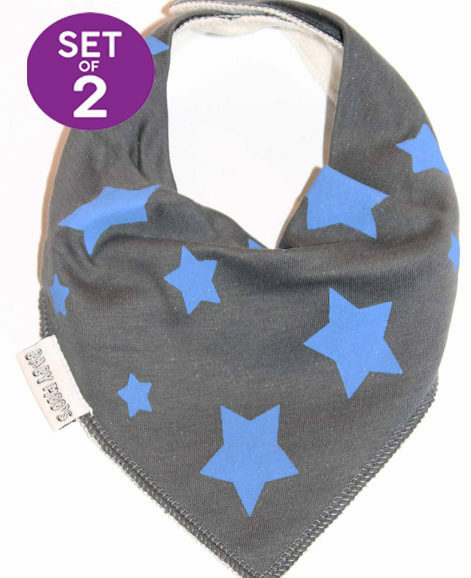 Super cool monochrome trendy rock star print baby bibs. 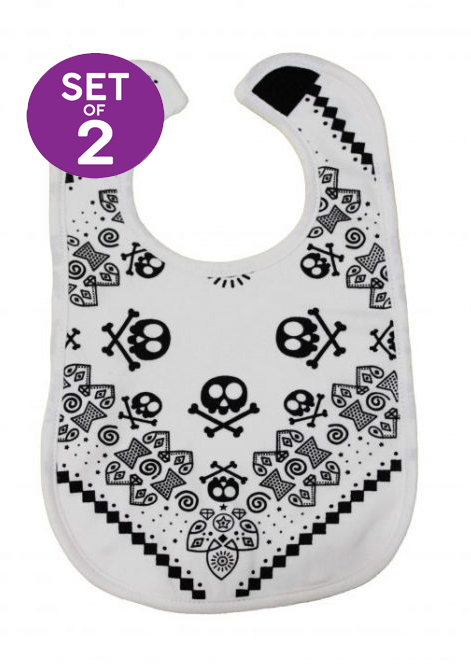 Incredibly absorbent cotton front featuring cool skull & crossbones. 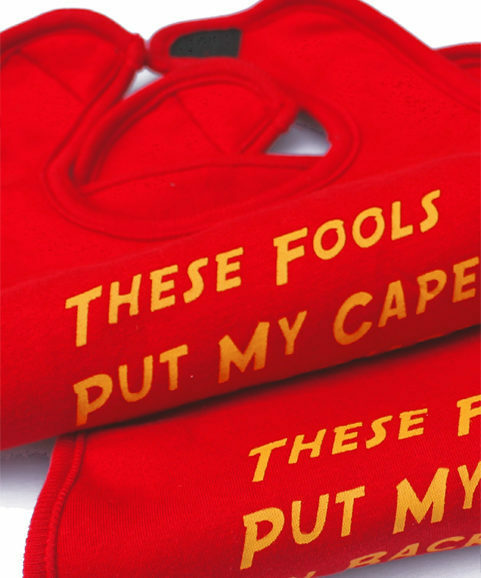 Stay dry fleece back keep baby’s outfit dry & mum & dad happy. Velcro fastening for easy on when it’s time for your awesome baby to rock out! White not your thing? 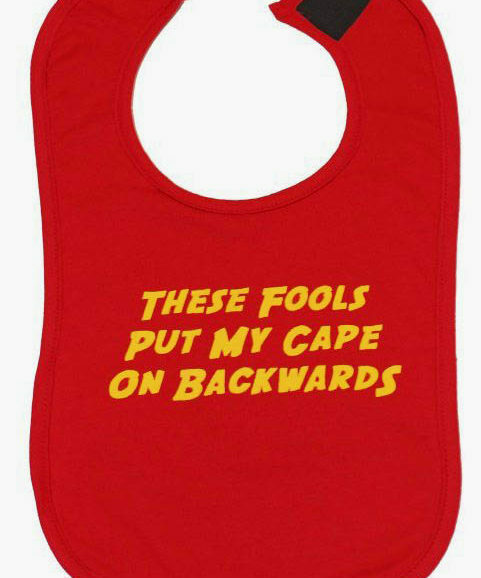 No probs, we do this baby bib in black too!